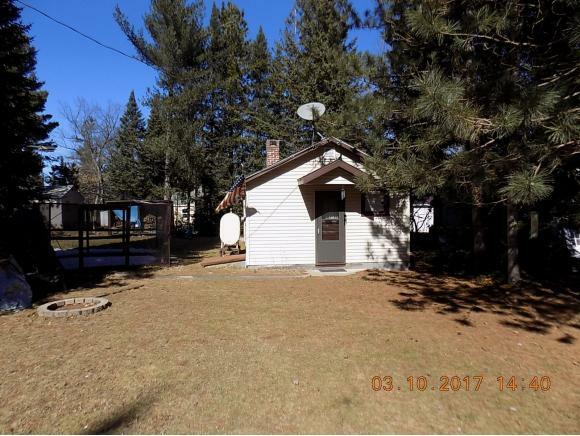 Cute small 1 Bed Cabin right in the heart of Crooked Lake. 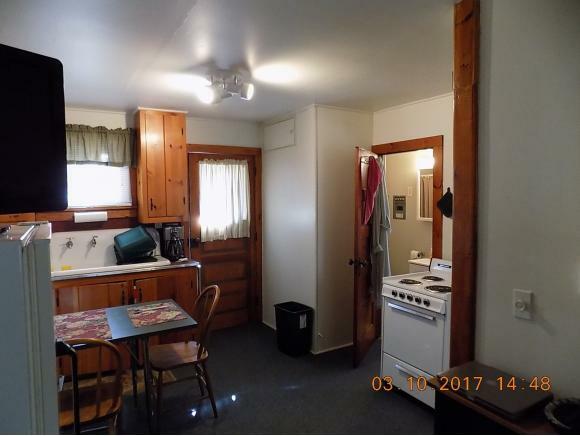 Walking distance to Crooked and Bass Lake and dining. Storage Shed. 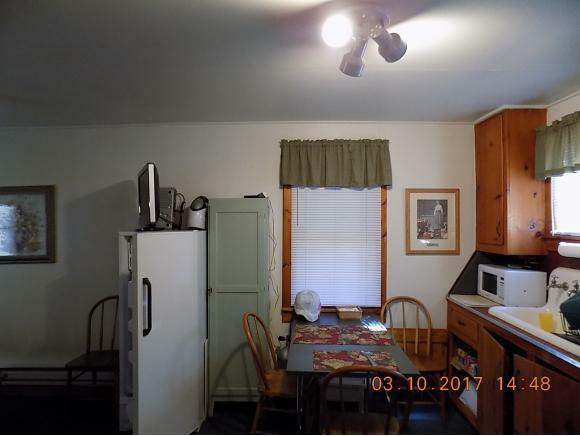 Right on the ATV/snowmobile trails. 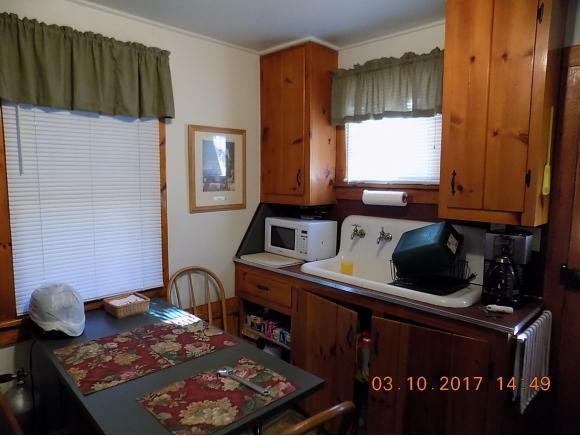 National forest around the area, so you can enjoy the outdoors.